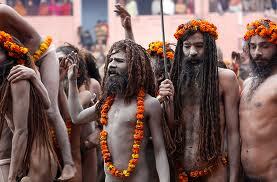 Where and when is Kumbh Mela Celebrated? 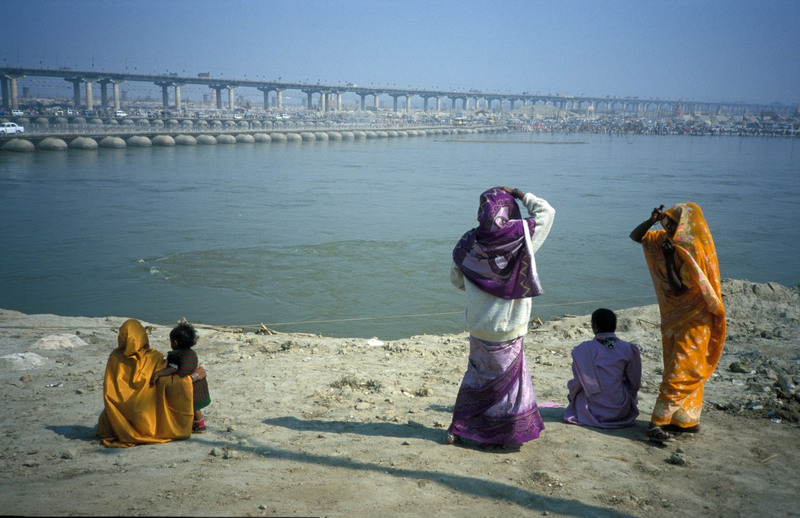 The Maha Kumbh festival is celebrated at different places depending on the position of the planets Bṛhaspati (Jupiter) and the Sun. 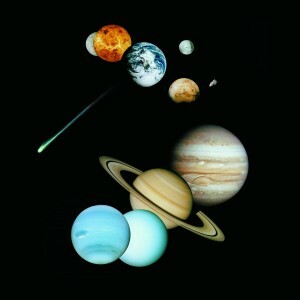 Following are the city wise positions of Brhaspati (Jupiter) and Sun. 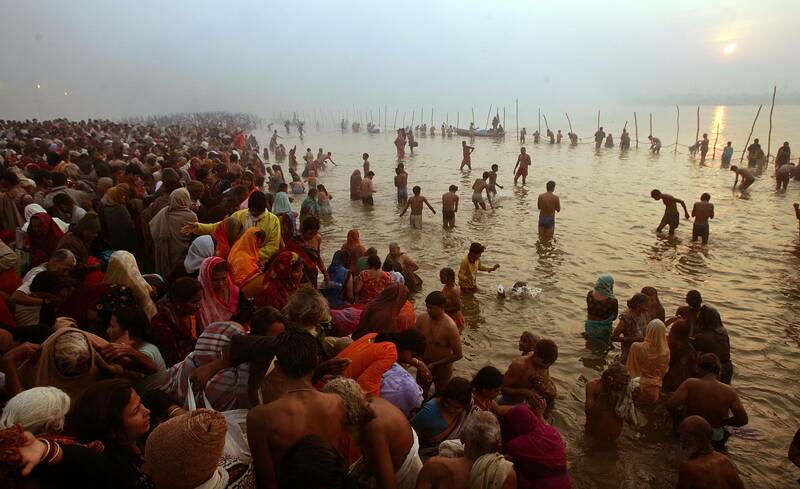 When Jupiter is in Taurus (Vrishabha Rashi) and Sun is in Capricorn (Makar Rashi) during the month of Magha (January-February) then Kumbha Mela is celebrated at Prayag. 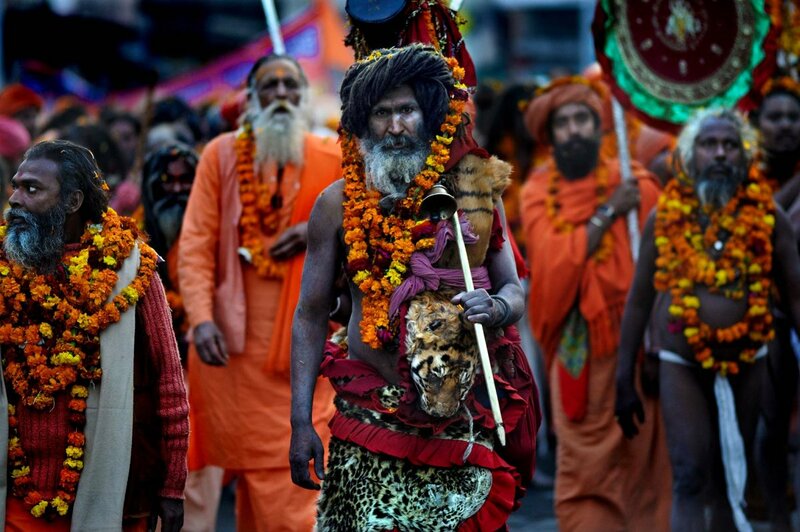 When Jupiter is in Aquarius and Sun is in Aries (Mesha Rashi) during the month of Chaitra (March-April) then Kumbha Mela is celebrated at Haridwar. 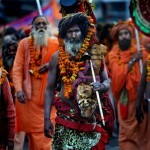 When Jupiter (Guru) is in Leo and Sun is in Scorpio (Vrishchik Rashi) or when all three are in Libra during the month of Vaisakha (April-May) then Kumbha Mela is celebrated at Ujjain. For more Information Please refer following Vedic scriptures. 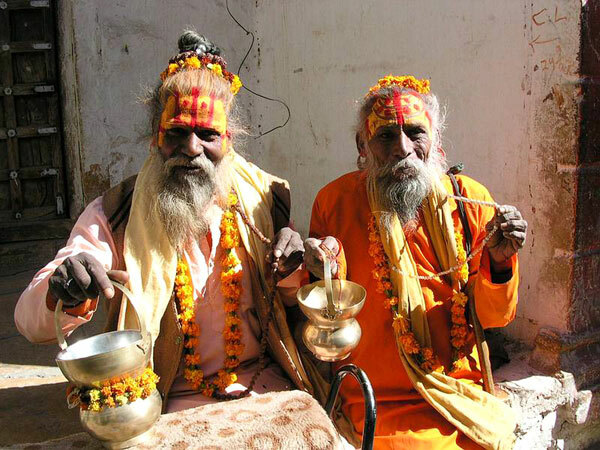 In Sanskrit ‘Athiti’ means guest and “Atithi devo bhavaḥ” or अतिथि देवो भवः is a phrase equating guests to God. 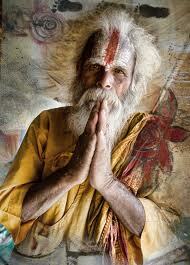 India is extremely rich in its culture and tradition which traces its roots back to the ancient Vedic stories. The guests in India are treated with extreme respect and are put at an elevated pedestal conforming to all their needs and luxuries. Stories in the Vedas like the one where Lord Vishnu visited his devotee’s house ratify the foundational nature of the tradition deeply engrained in Indian society. 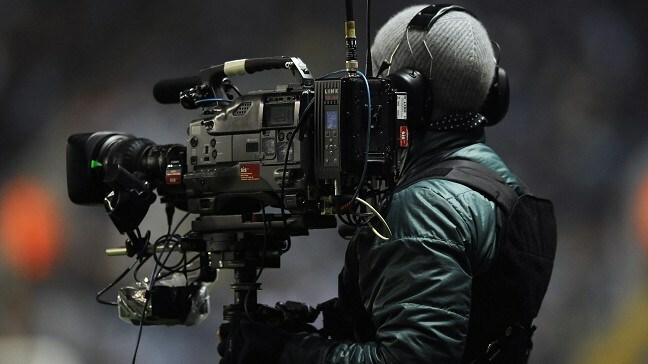 But unfortunately with the rise in commercialization and increasing separation from religion among the newer generations, this tradition is gradually dying out. 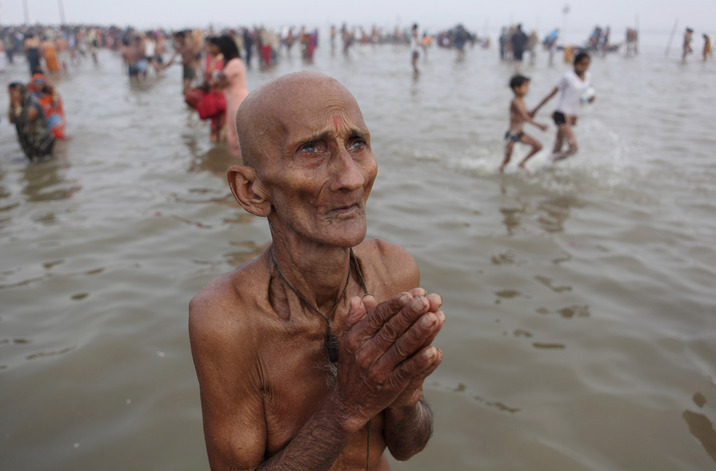 The Kumbh Mela is also subjected to commercialism where people are using religion affinities of people to make money and accommodation is a big part of it. Travel agents have turned the great religious spectacle into a business and charge exorbitant rates from the pilgrims for accommodation and other facilities. 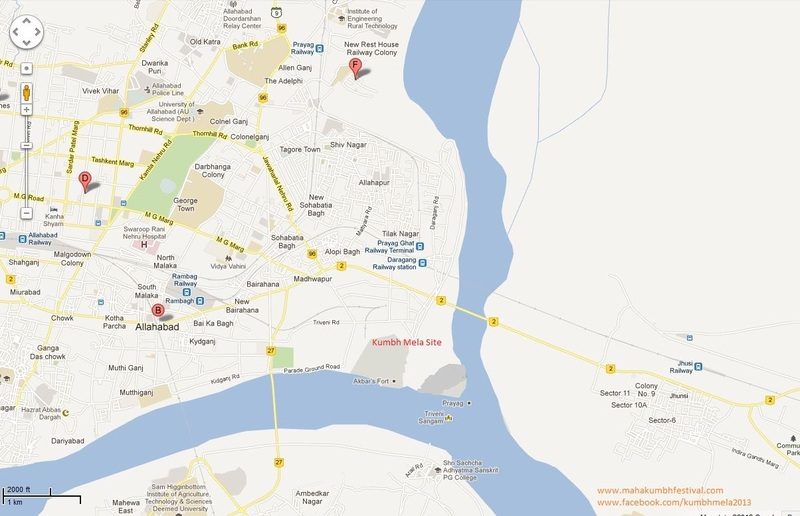 The site recommends accommodation at ISKCON or International Society for Krishna Consciousness’s. 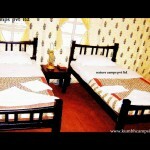 The following table provides the details of the rates and facilities it offers. 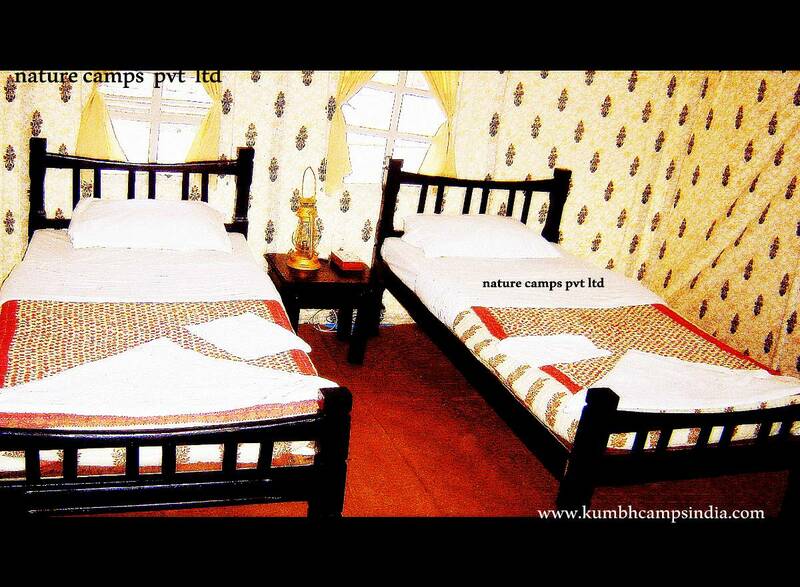 The prices include accommodation as described and Prasadam (Food which offered to Lord Krishna). 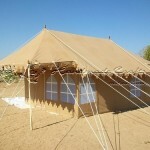 Swiss Cottage Tents will be available on dates other than those listed above for Rs.1,000 per day for six persons including Prasadam (Food). 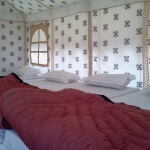 Why we recommend ISKCON Accommodation during Kumbh Mela? First class vegetarian food – Prasadam. 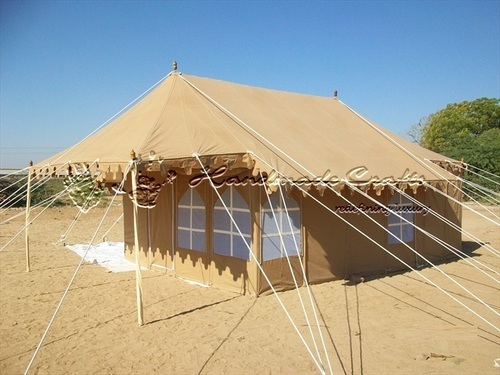 Spiritual enlightenment by attending the functions at campsite. 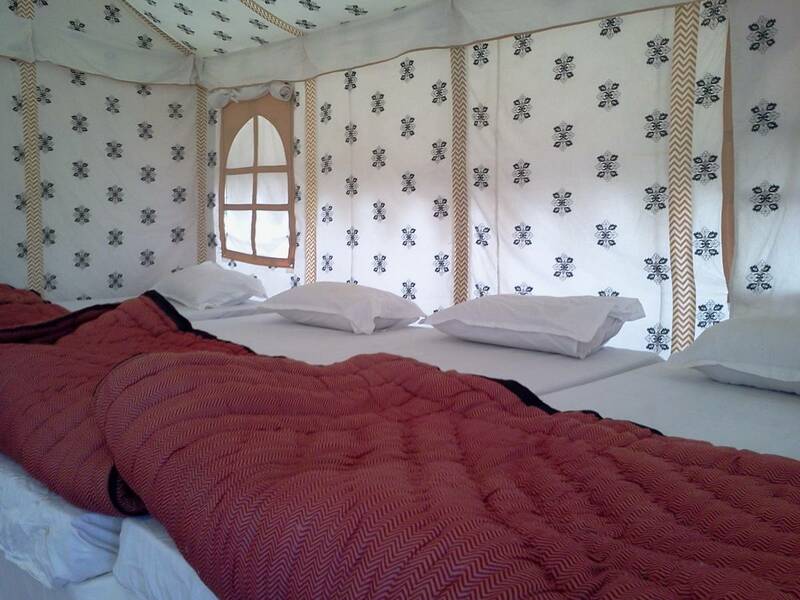 There are many other religious groups having their own camps in Maha Kumbh festival and you can search for them as well to get inexpensive accommodation. 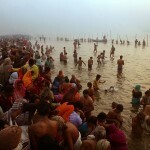 Keep watching for the latest pictures of Kumbh mela 2013 in January 2013. 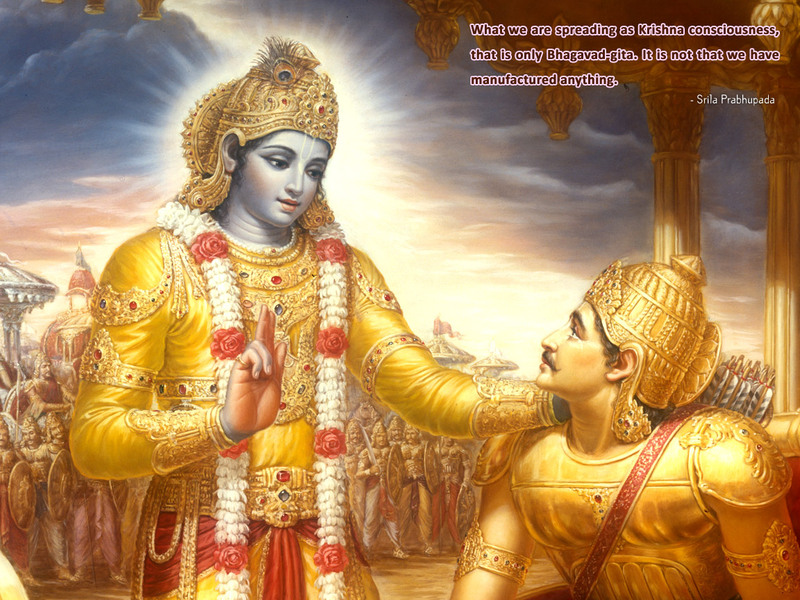 Bhagavad Gita also known as Gitopanishad is a religious scripture foundational to Hinduism in World. It is part of the ancient Indian epic Mahabharata which was narrated by Veda Vyasa and written by Lord Ganesha. The text contains the dialogue between the supreme Lord Krishna and Arjuna in the battlefield of Kurukshetra pertaining to philosophical and ethical questions. The scripture also contains teachings about life and dharma in the form of verses which makes it a revered text amongst millions of followers of the Sanatan Dharma. What are the teachings of Bhagavad Gita? The supreme godhead and controller which has various names like Isvara, Bhagavan, Krishna, Brahmana or Paramatma. Jiva: the living entity or Soul. Karma: Activity of the Soul. This book is a compilation of 700 Sanskrit verses in 18 chapters. It is affirmed as part of world’s longest poetry Mahabharata which was written by Veda Vyasa. Observing the Armies on the battlefield. Contents of the Gita Summarized. Karma Yoga Action in Krishna consciousness. The opulence of the Absolute. Nature, the enjoyer and Consciousness. The Three modes of material nature. The Yoga of the supreme person. The Divine and demonic natures. 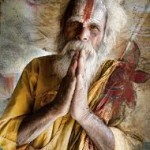 Conclusion- The Perfection of Renunciation. These names are taken from “Bhagavad Gita As it is”. Written by His Divine Grace Sirla Prabhupada.